In a week that started with a bunch of scoring in a one-sided affair, several games through the weekend were close while continuing the high-scoring trend. While the Jags, Raiders, and Bucs remain winless, the Bengals and Eagles were able to stay a perfect 3-0. Look for a bunch of great matchups beginning with the Thursday night game. 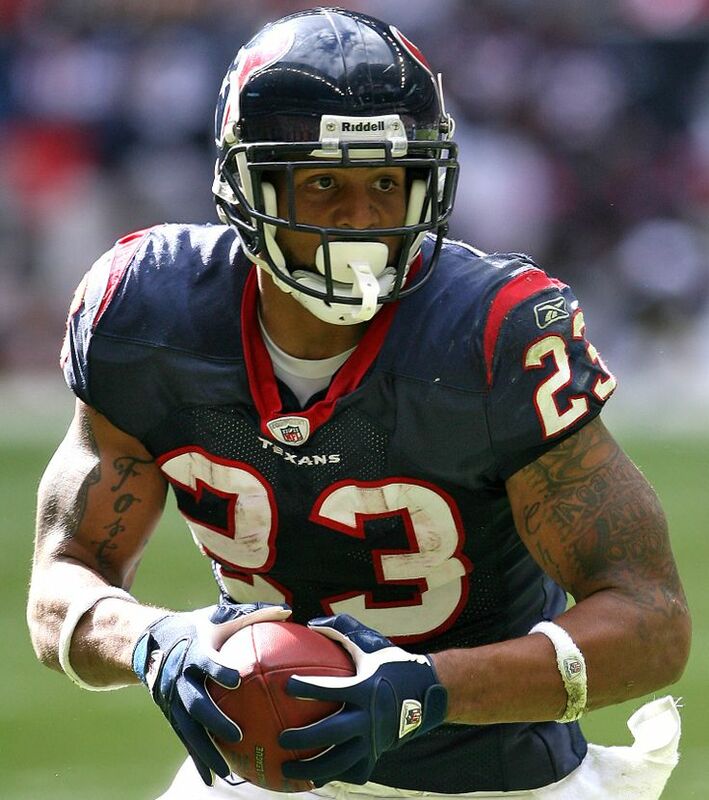 Healthy again, Arian Foster is experiencing a rebirth on the football field. 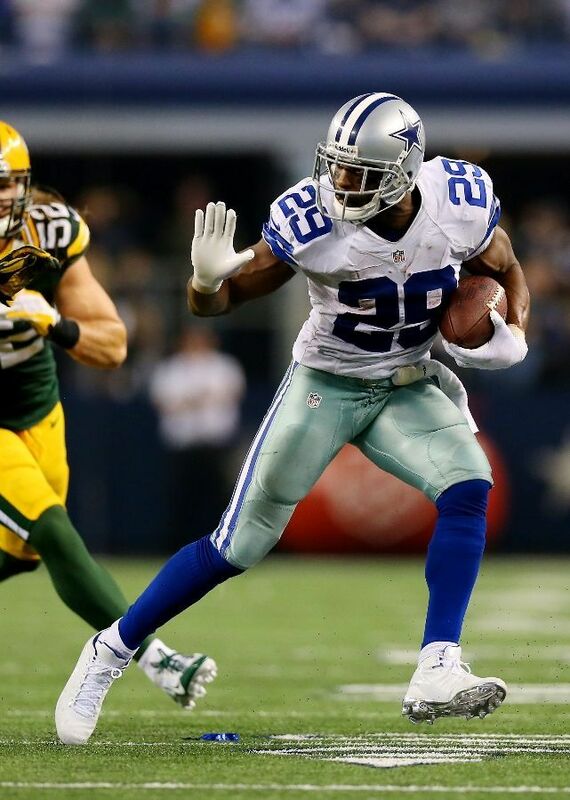 Doing his best NFL version of the Heisman, DeMarco Murray has started the year off in grand fashion.